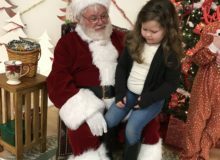 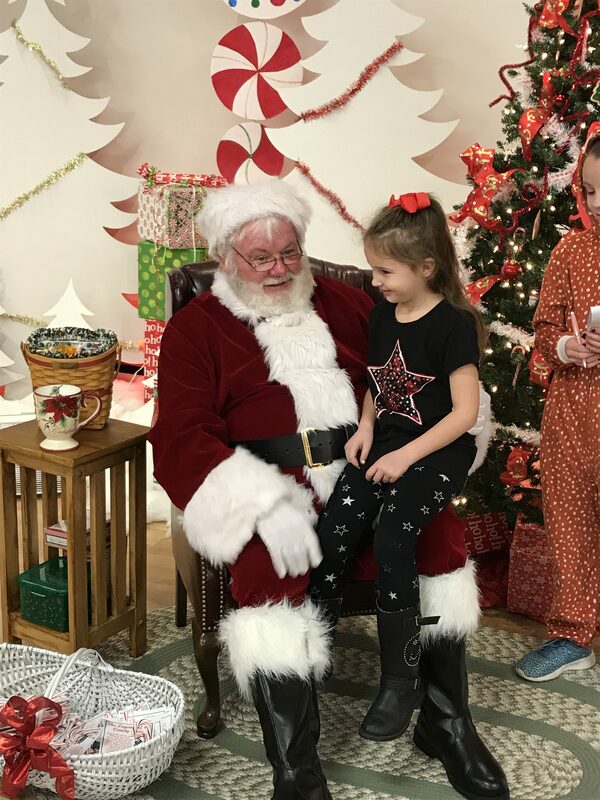 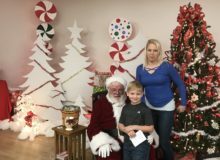 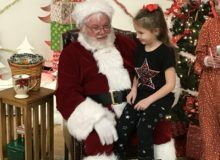 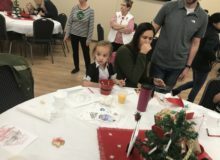 About 250 attended Breakfast with Santa on December 1. 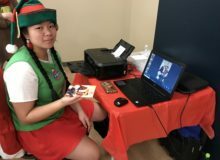 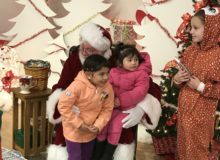 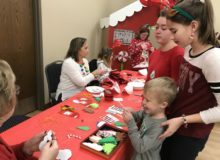 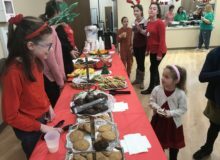 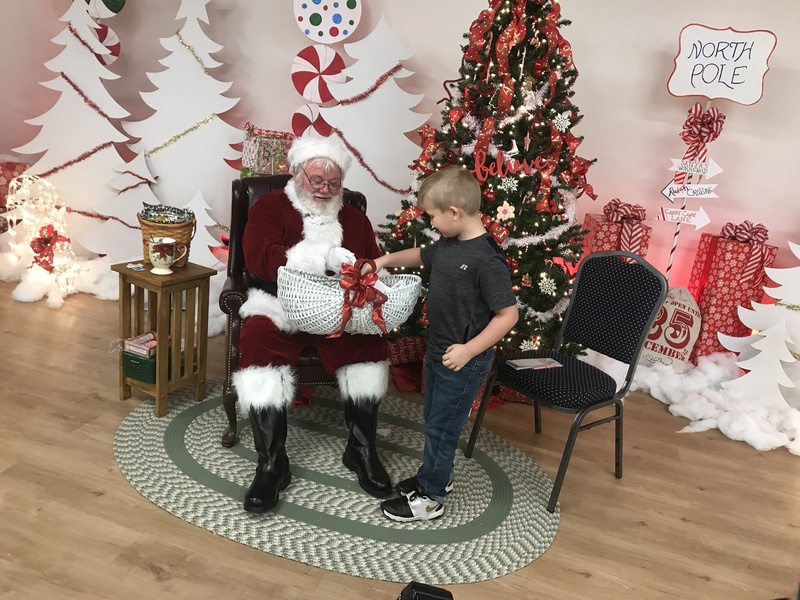 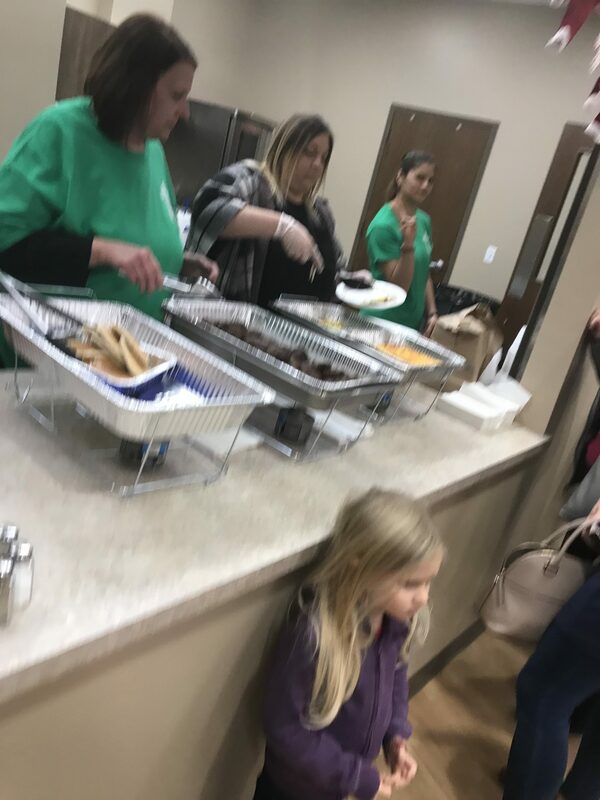 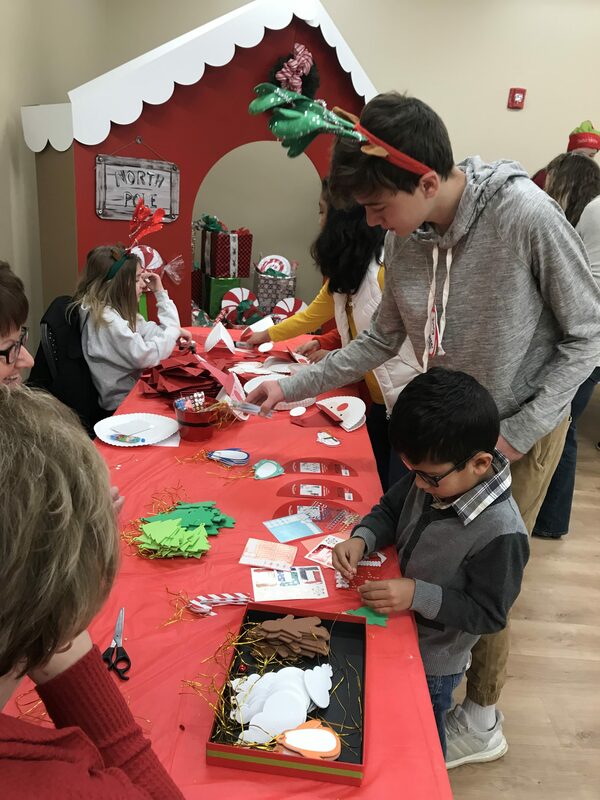 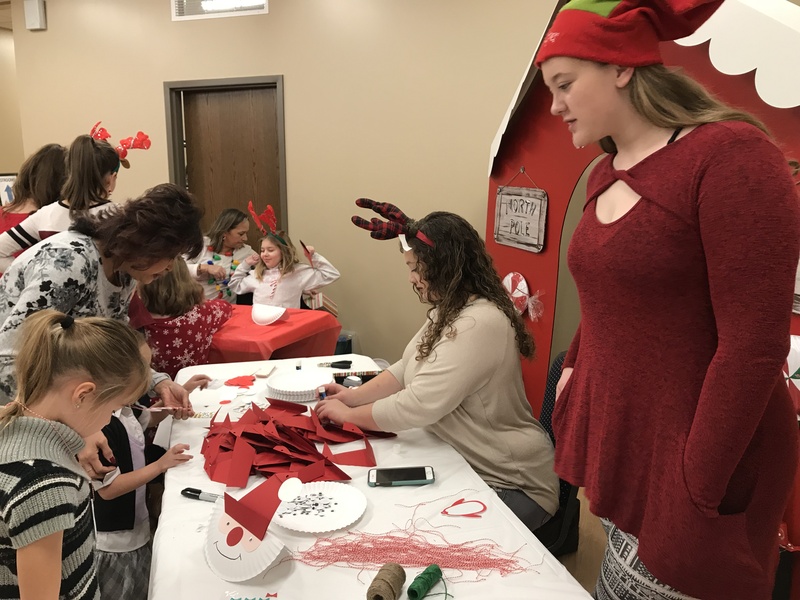 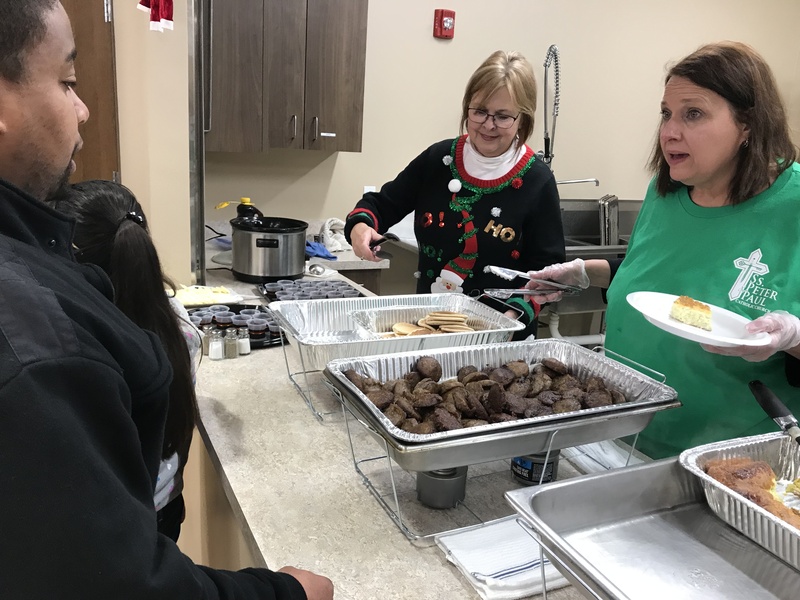 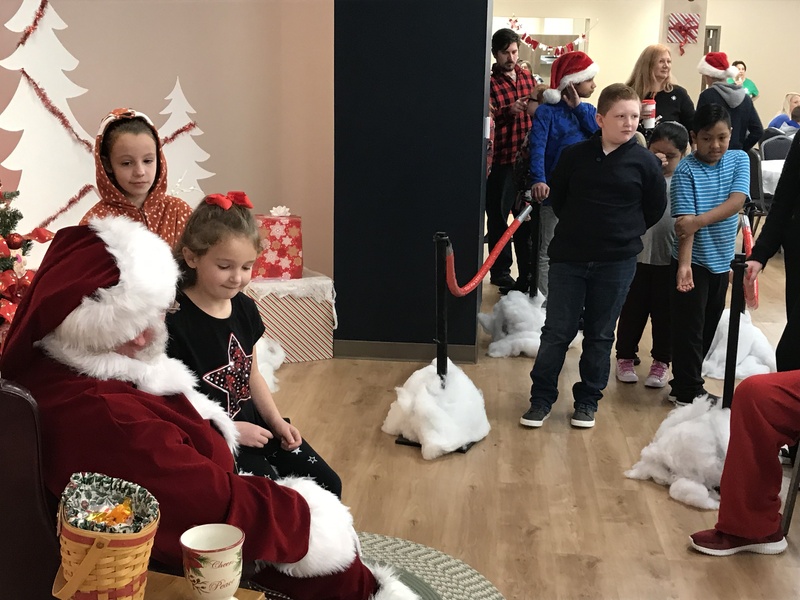 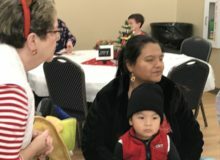 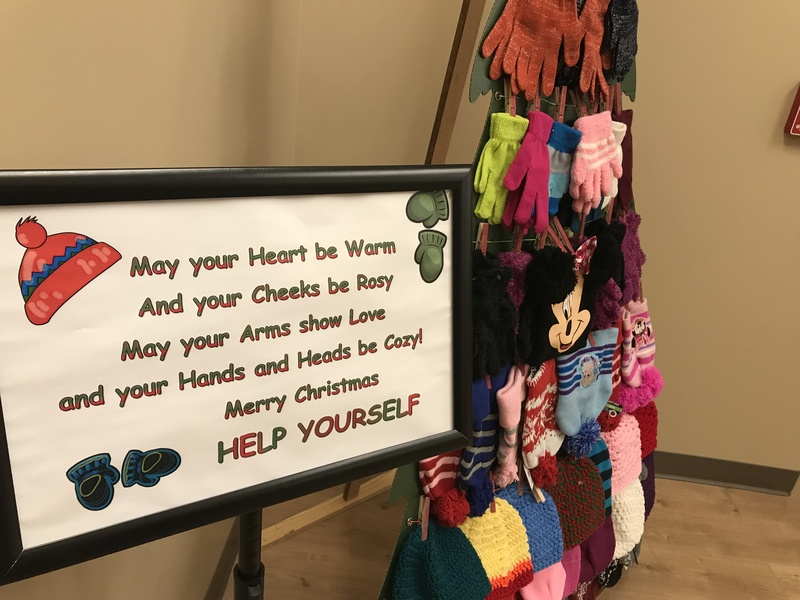 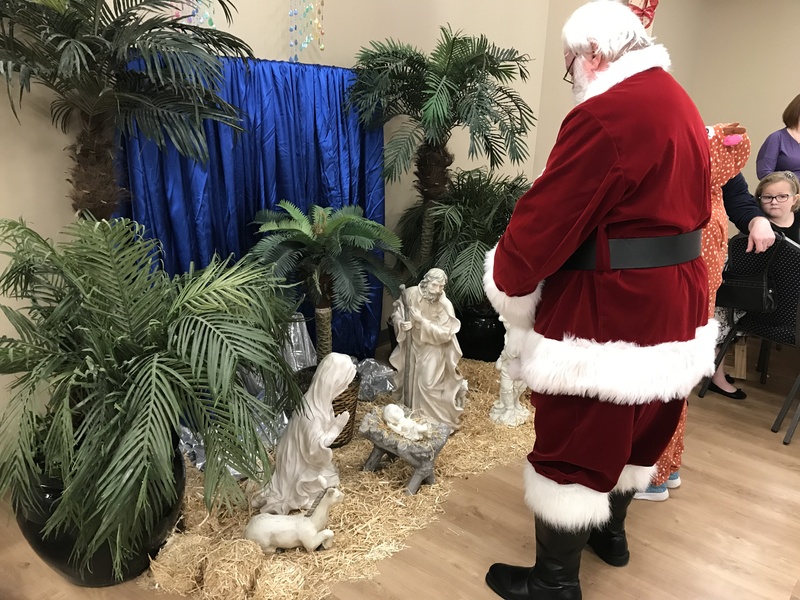 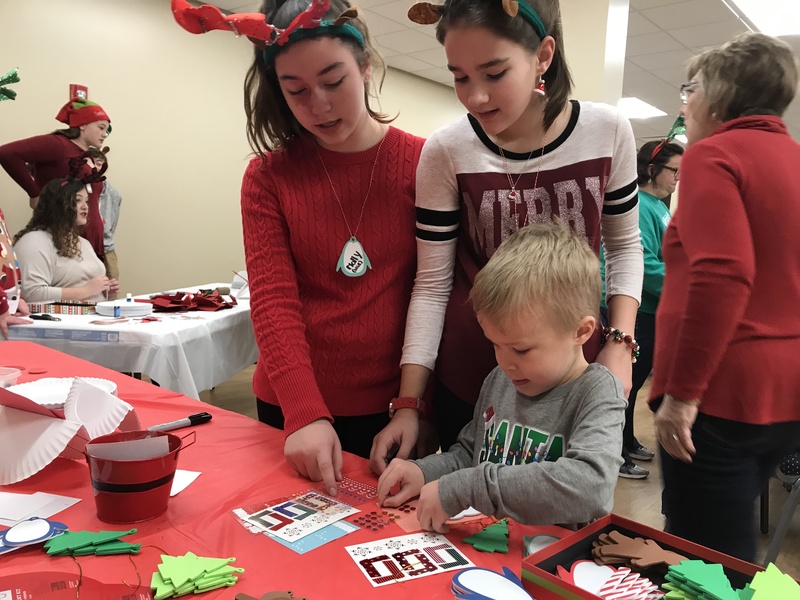 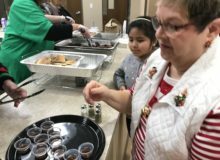 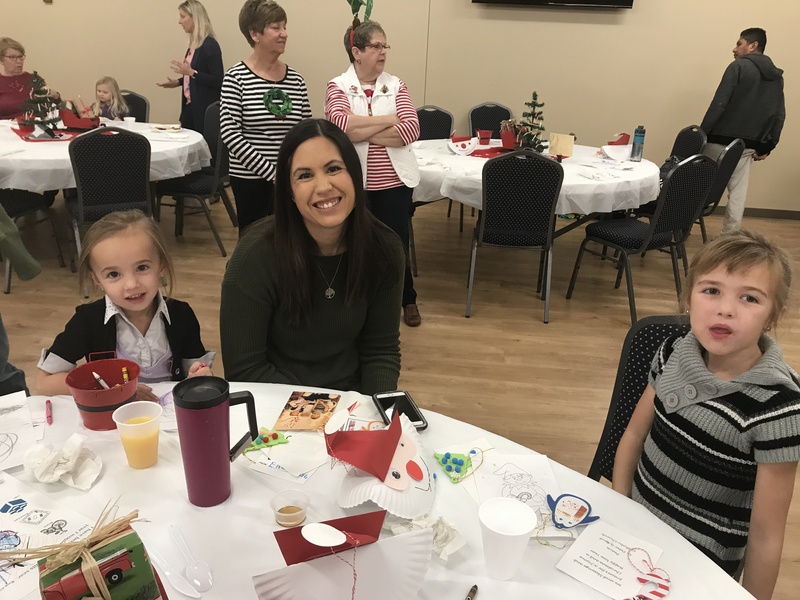 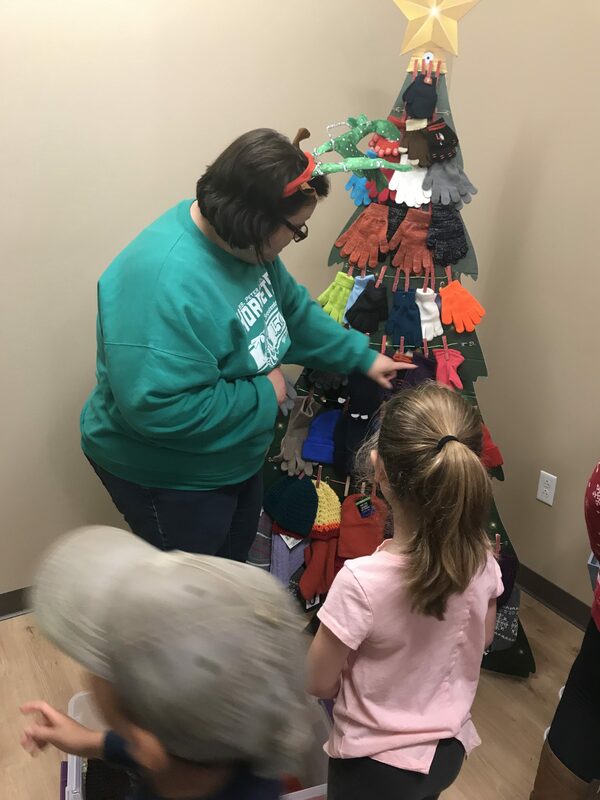 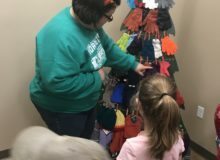 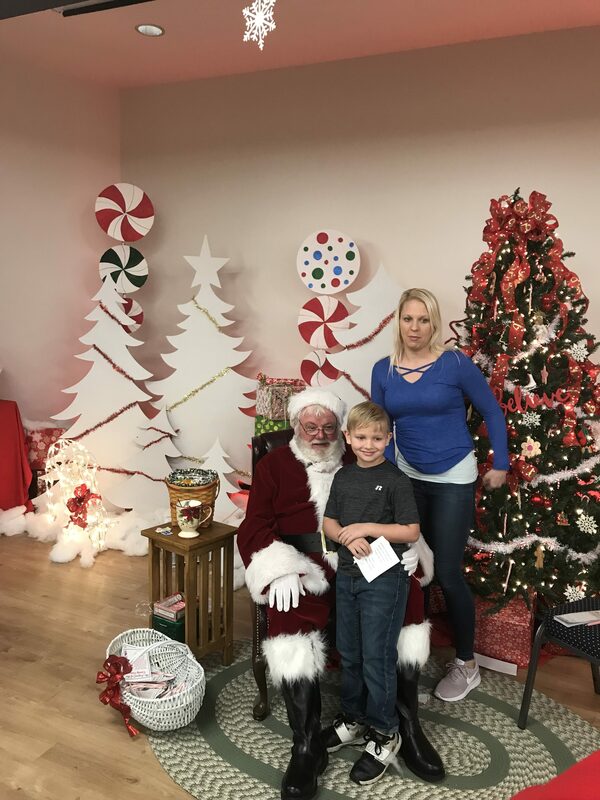 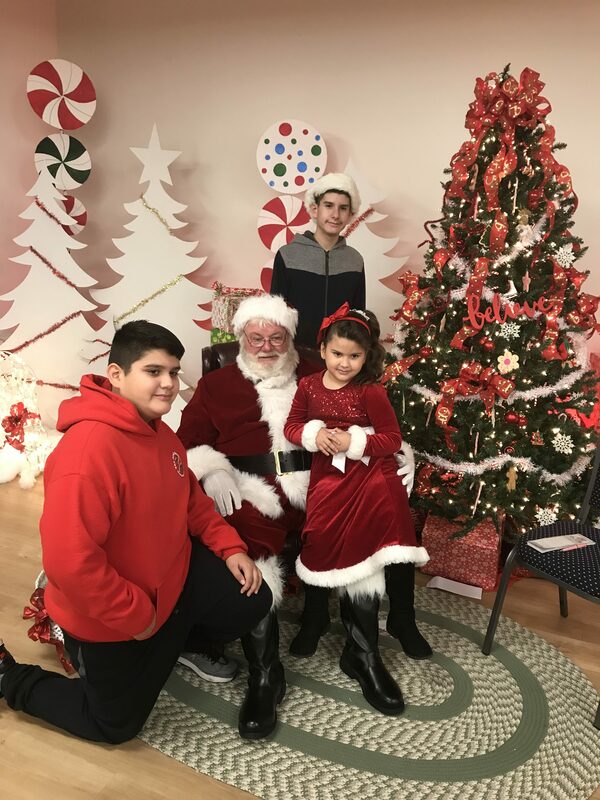 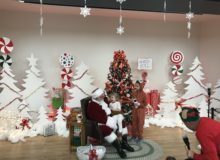 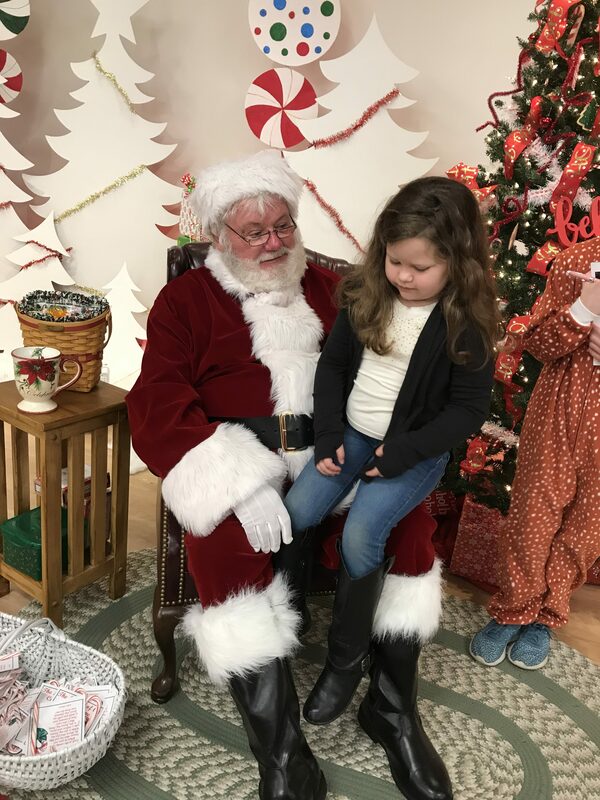 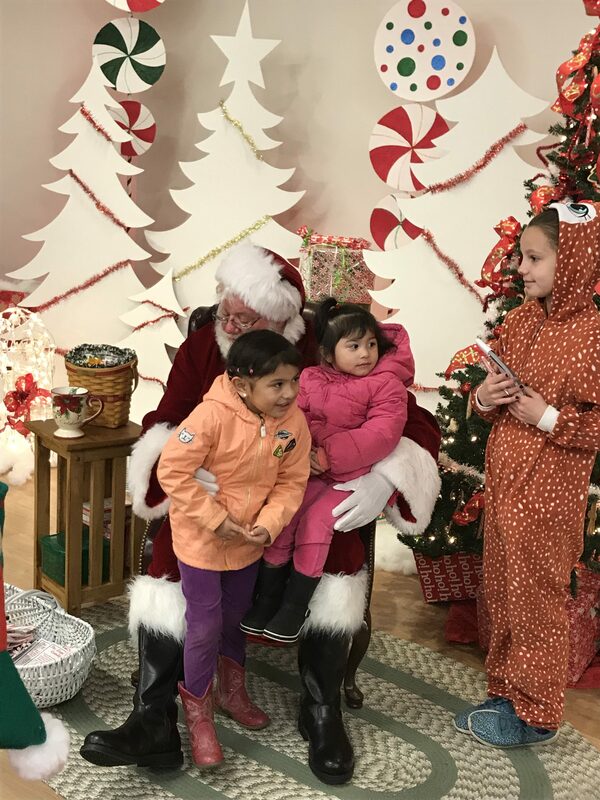 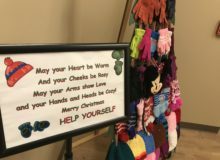 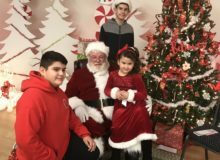 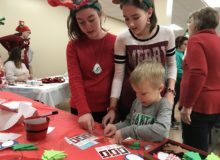 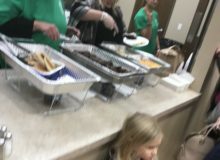 The event featured breakfast and snacks, ornament making, other crafts, a visit by Santa and free pictures and hats and gloves Children were also invited to make Jesus a card for His birthday. 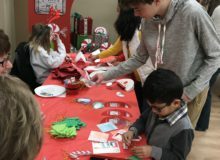 Special thanks to the Outreach Ministry and its many volunteers who made the event possible.